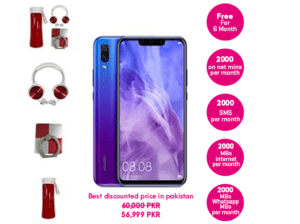 Buy Nova 3 & Nova 3i from Zong 4G and Enjoy Free Gifts & Bundle!!! 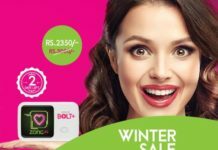 Zong bring a new excellent offer for its customers. 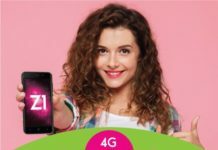 This time it’s really a great news for the smartphone lovers who want to get the best smartphones on low rates. 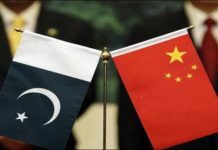 Zong is the Pakistan’s No. 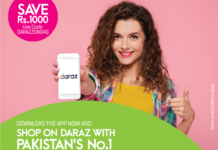 1 data network which gives many bundles and offers on reason able prices. 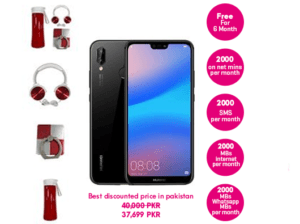 Now you can get free gifts and free bundles after buying Huawei Nova 3 and Huawei Nova 3i from Zong 4G. This offer is only for a limited No. of customers so hurry up and get this mega bundle today. Now you can enjoy free SMS, minutes, internet MBs and Whatsapp MBs for 6 months from this bundle. The both smartphones are also available in discounted price as nova 3 is available in Rs.56999/- PKR and Nova 3i is in Rs.37699/- PKR. Oh great that’s really a big offer for all of us. The complete details of this bundle and smartphones key features are here for you. 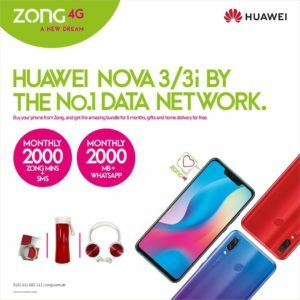 Zong Pakistan has been introduced a new bundle for its customers on buying Huawei Nova 3 series. 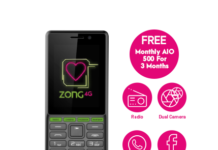 You need to buy these smartphone from Zong 4G that is the Pakistan’s no. 1 data network. Both smartphones have many excellent features. Now Nova 3 and Nova 3i are available in discounted prices. The complete details of Huawei Nova 3 Series Smartphones are given below.